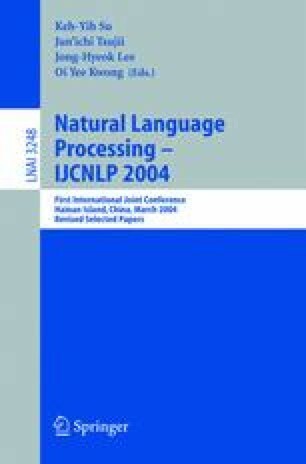 In this paper we present a noun phrase coreference resolution system which aims to enhance the identification of the coreference realized by string matching. For this purpose, we make two extensions to the standard learn-ing-based resolution framework. First, to improve the recall rate, we introduce an additional set of features to capture the different matching patterns between noun phrases. Second, to improve the precision, we modify the instance selection strategy to allow non-anaphors to be included during training instance generation. The evaluation done on MEDLINE data set shows that the combination of the two extensions provides significant gains in the F-measure.